New fashions, accessories and electronic gadgets help take the pain out of returning to the classroom. Long hours glued to a desk, scribbling furiously in a notebook to keep up with the teacher’s rapid-fire words, one eye always on the clock. That’s how a lot of students — especially when they’re still on summer vacation — view the prospect of being back in school. Same goes for Silly Bandz. Luckily, there is something to ease the pain: Stuff. Cool back-to-school stuff, to be specific. There are always new fashions, accessories and electronic gadgets on the market to make getting back into a school routine a little more exciting, a little more fun. Even if a youngster isn’t into clothes, there’s a new iPhone case to be had or a cool flash drive. Even a nifty new lunch box might be enough to make school palatable for some. Here’s a look at some of the cool stuff trending right now for the back-to-school crowd, both for kids and their parents. Once upon a time, lockers were merely book depositories. This no longer has to be the case. Companies such as Lockerlookz.com sell everything from wallpaper to faux chandeliers in a variety of eye-popping colors and designs. 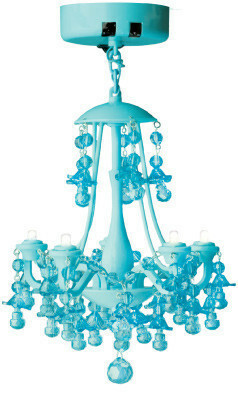 Some of Lockerlookz.com‘s items include aqua-zebra locker wallpaper ($21.99); battery-operated locker chandeliers in black, white, pink or aqua ($24.99); magnetic locker flowers ($6.99); locker rugs ($9.99) and pink or light blue hanging locker bins ($12.99). An item doesn’t have to be big to have some style. A good example? Flash drives, the tiny gizmos people use to move data from one computer to another. They come in all sorts of colors and a variety of shapes, from superheroes to Matchbox cars. 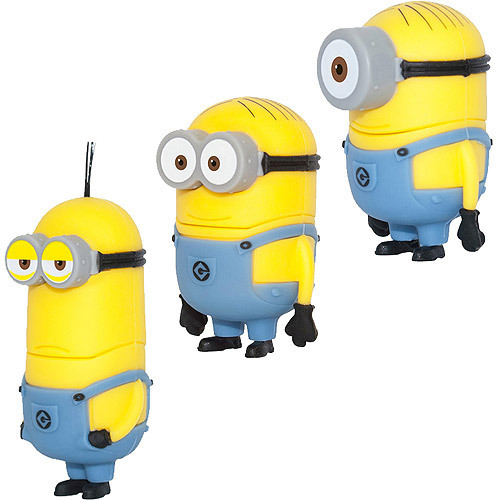 This fall, some of the cool flash drives for children include “Call of Duty: Black Ops 2,” with designs based on the video game; cutesy characters from the “So So Happy” line; and flash drives shaped like the minions from the hit animated film “Despicable Me 2.” All of the above start at $10.98 and are available at Walmart. Some kids will listen better to an electronic gizmo than an adult. For them, the designers of smartphone apps have come up with apps for everything from waking up to sharing with classmates and siblings. 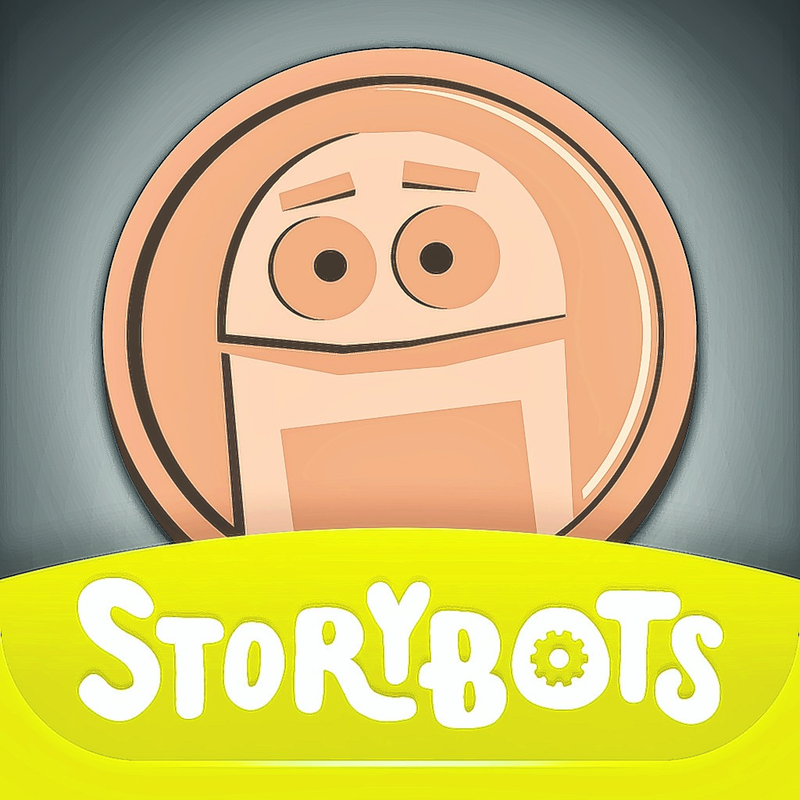 Many are free, including the “Happy Parents” apps from Storybots.com. Coin Flip is an app that solves the age-old problem of who goes first. A referee character flips a coin, and all results are final — beats carrying loose change. 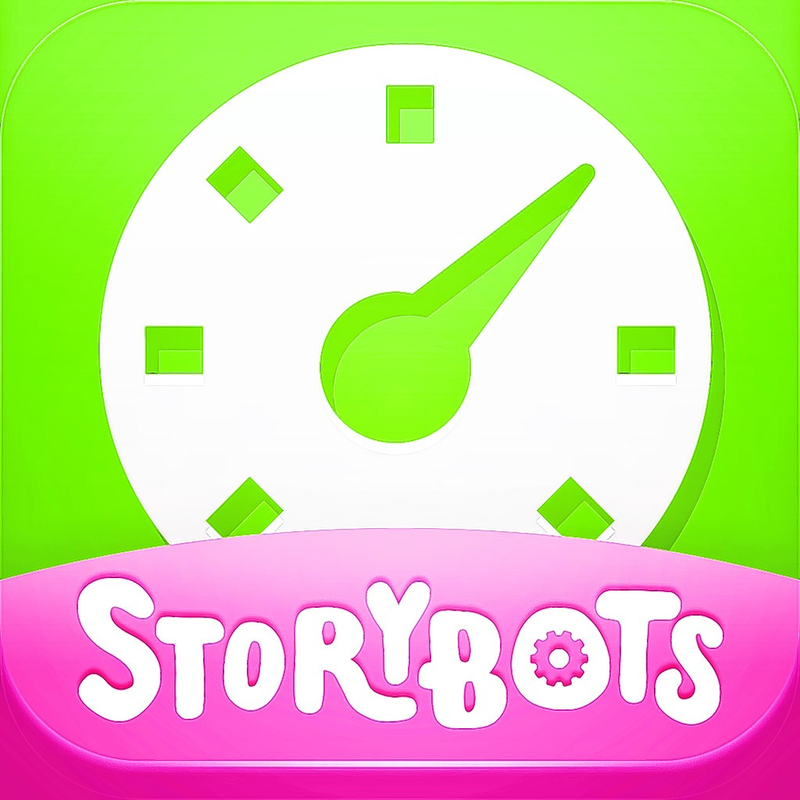 Share Timer lets parents set a timer that will then sound when time is up for each child. Up to six kids can be timed. Beep and Boop allows parents to list custom goals — getting dressed, getting to the bus stop on time, etc. When a goal is met, the child gets a “beep” sound; when it’s not, the child gets a “boop.” You can find other back-to-school apps at Appadvice.com. Bento boxes — derived from the Japanese tradition of meticulously arranging lunch in a compartmentalized box — are the current school lunch box craze. Search online, and you’re sure to find one to your child’s liking. 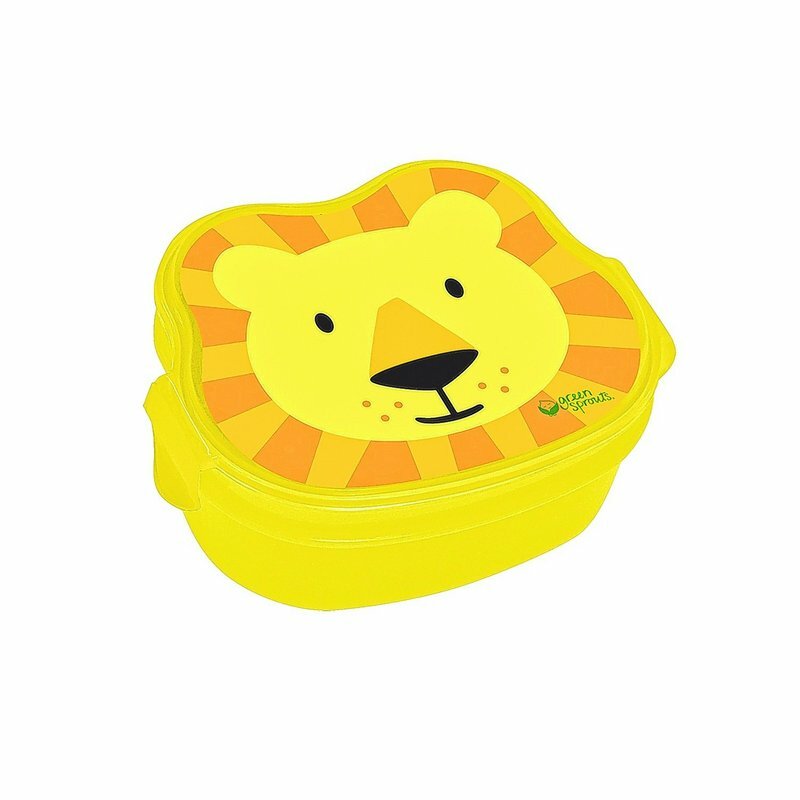 Consider these: A bright red box with a multicolored lid and matching plastic water bottle from Circo, $8.99 at Target; a Rilakkuma Bento box with a bear character on the lid, $10.99 at several stores; and Green Sprouts’ “Lion on Safari” Bento box with a lion-shaped box and a lion face on the lid, $7.99 at Kohl’s. Think about how often a teenager has his or her smartphone out in public. So the look of it says a lot about that teen, doesn’t it? 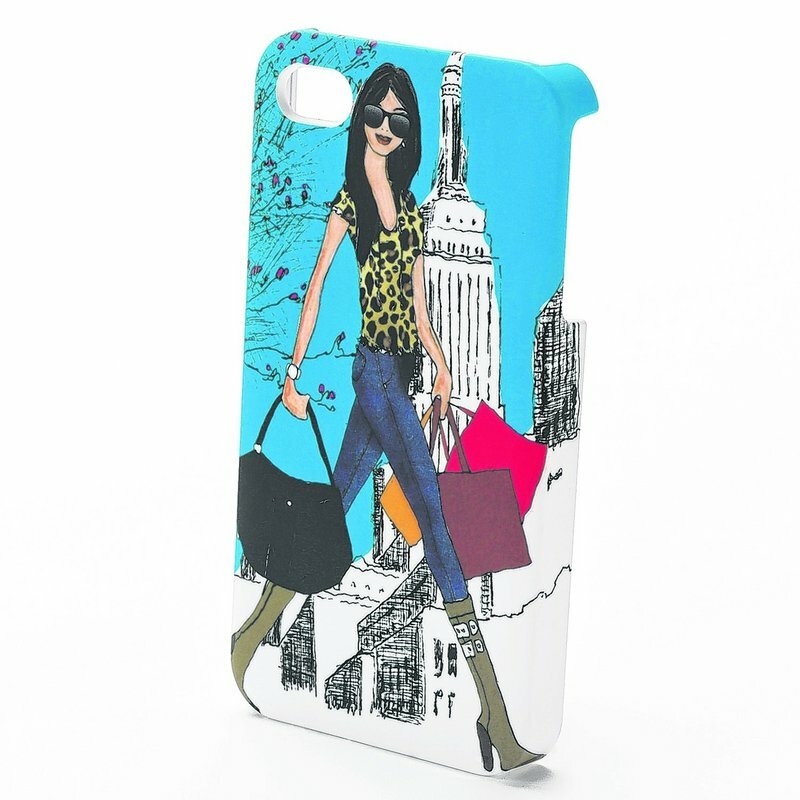 Smartphone cases come in all manner of designs this fall. The ones at Kohl’s include a design of blue whales for $24 and a graphic art image of a young girl shopping in a big city for $20. Phone cases on clearance at Kohl’s get marked down as low as $4. Online at Zazzle.com, you can find cases that have the Superman and Batman logos, as well as ones that look exactly like a cassette tape or the dial of a rotary phone for $40 and up. L.L. 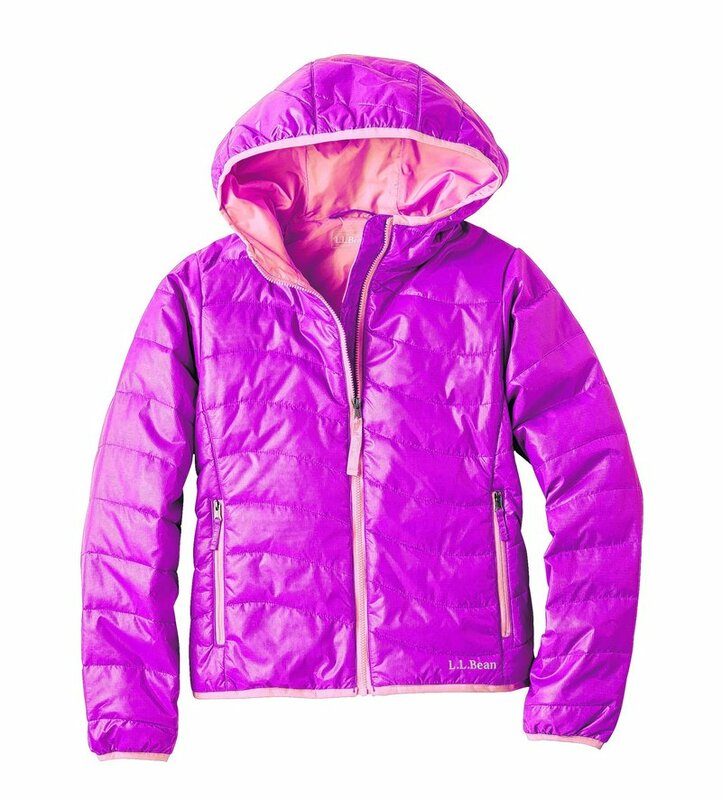 Bean in Freeport says one of its hot items this fall will be a lightweight but warm jacket that kids can actually stuff into a tiny corner of their backpack. The new Puff-n-Stuff jackets start at $59, come in a variety of bold colors, and sport L.L. Bean’s famous nature color names — Deep Orchid, Citron, River Moss and Night Sky. At secondhand and vintage stores, everything old is new. This has been true for some time, and discerning teens have been shopping at these stores for a while now. Prices can be a fraction of what new clothes cost, plus you get something few other classmates have. At Portland Flea-for-All (125 Kennebec St.), Erin Kiley says items in the $10 to $30 price range include dresses, shirts, jackets, shoes and sunglasses for both men and women. Whether it’s a fluffy dress from the 1950s, a floral print from the ’70s or an old Army or Navy jacket, the items in Maine’s vintage shops will help teens and young adults express their personal style without going to the mall. 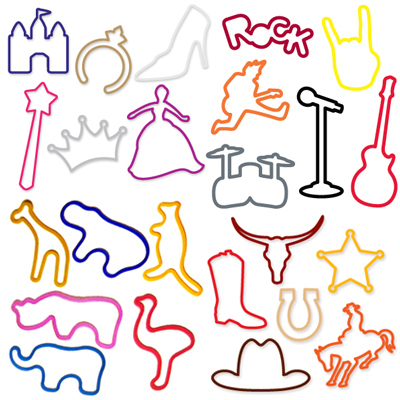 • Silly Bandz — Two or three years ago, every grade-schooler wanted these rubber bands shaped like animals, or trees, or whatever. The fad didn’t last, but the guy who came up with the idea — selling rubber bands as a fashion accessory — is probably rich enough not to care. • Japanese erasers — Little pencil erasers shaped like everything from animals to desserts were big around the same time as Silly Bandz. But nowadays, stores are selling big erasers kids use with their hands. • Ugg boots — The name says it all. Ugly fuzzy boots that sort of look like slippers are finally falling from grace. 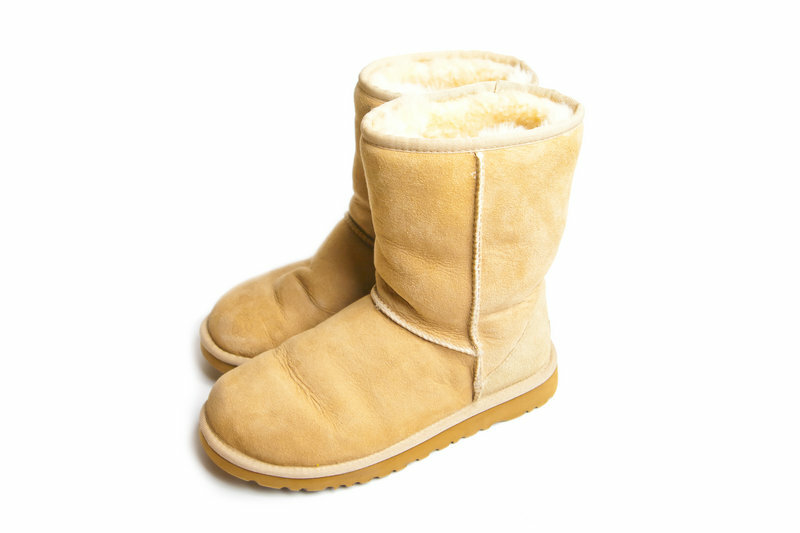 Trends toward fun footwear have pushed Uggs to the back of the closet. • Large-print plaid — Was big in the ’80s, and had a resurgence a couple of years ago in shirts and jackets. But it seems only hunters are favoring the style right now. • Graffeeti sneakers — When these shoes came out a few years ago, they were a big hit. Made of a dry-eraserable material, kids could doodle on them and then wash the doodles off. The trend has slowed as parents realize kids will doodle on any sneakers, so why pay extra?